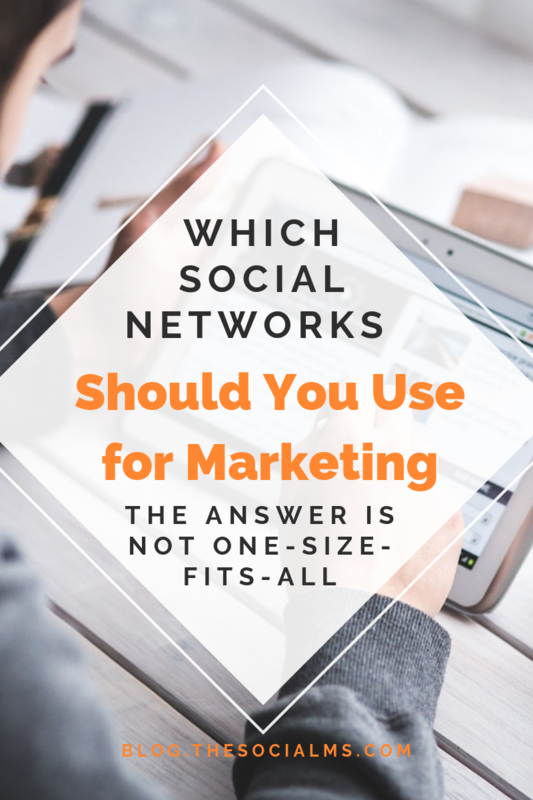 Which Social Networks Should You Use for Marketing? This week, we had a workshop on social media marketing at a University with young business founders and people who think about founding a company. We talked a lot about the various ideas and projects of the founders and how they could use social media. And a question came from the audience: Could we not simply present THE solution and process to online marketing so that any founder could follow it step-by-step. And that is simply not how social media marketing works. Not every niche is reachable on every social network. When you choose your marketing channel you have to take into account where you can reach the target audience for your blog or business. And that does not only mean that your target audience needs to be using a social network that you want to use for your marketing. Your target group also needs to be open for engagement, promotion, and interaction in that channel. How open are people from your target group to interact with strangers? What kind of content to they engage with? Some people like doing video, some don’t. Some projects have a huge reservoir of stories to tell in various formats, others have a hard time coming up with ideas. Some business owners are great at creating content, writing blog posts – others aren’t. Keep in mind that almost any kind of marketing strategy on social media needs an endless stream of content. 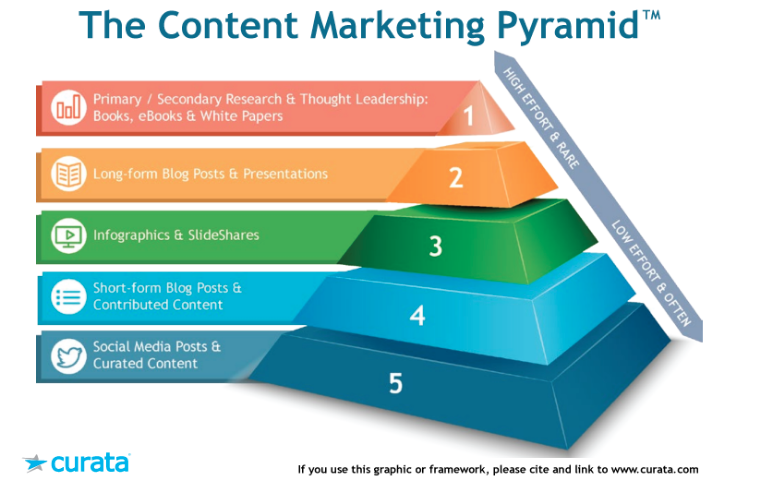 Content that is of interest and value to your target group. It is not ONE piece of content that you can somehow force yourself to create even if you hate the type of content. 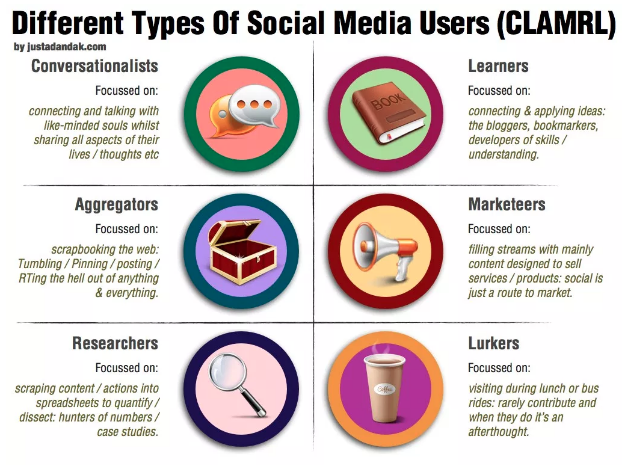 For your social media strategy, you have to take into account what type of content you want to use. It is not very useful if I explain the benefits of using Youtube for marketing and how you can set up your account, channel and playlists – when you absolutely loathe creating videos. Jonathan and I, for instance, have never been much of video creators. We like writing – and Jonathan has some fun creating his podcast. Or take a look at Instagram which seems to be the place to be right now. For many businesses, Instagram is a great way to market their products. But not for every blogger and niche Instagram is ever going to be the easiest traffic channel. You have to take into account what types of content – and how much content – you are going to create for your marketing. The content has an immense impact on your marketing strategy – and should influence your choice of marketing channels. You will spend a large part of your marketing time on creating content. Do not choose a social network and a content type that you do not like just because someone else was successful with this type of content. If you do not like your content – how can you expect your audience to like and enjoy it? Our workshop was about marketing for early-stage projects without a tremendous budget for advertising. That means that some projects don’t have a product yet. Most projects don’t have much content. And some are just in the idea stage. That means they cannot rely on a huge reservoir of various content pieces. Their brand is virtually unknown – for the simple reason that it does not exist, yet. And that also means that they have to start their marketing at zero. No audience, no content, no brand. That is totally different from a brand that people from the target already know and trust. In the early stages of marketing, when everything is quite in place, a content strategy needs time to be created, you need to be creative and analyze what you can still do without brand, content, product, and budget. There is a lot you can do! But starting this kind of marketing strategy is rarely like adding up numbers. Don’t just look at success stories and try to copy the behavior of famous marketers. They are in a totally different situation. Even when they were still small their situation might have been totally different. The social networks were younger, smaller and not as crowded. Copying others is not always your best bet! In this weeks workshop, we had various types of people. Some rather outspoken, some rather shy. Some were already planning or even already in the making process of videos. Some liked images. Some were rather going for traditional written content. That is all important when you choose the social channels for your marketing. While videos can be used on many platforms, if you are going for written content, Youtube will not be your best bet. While blog marketing CAN be done with Instagram, Instagram may still not be the first choice. Building an audience on Instagram usually involves a lot of interaction and engagement. Are you willing to spend your days talking to strangers on Instagram? If you are choosing your social media marketing channels, you have to take into account your personal preferences. Take a look at accounts from your niche in the networks, and decide if the form of interaction, the tone of conversations and the content speaks to you. If not you may have a hard time to engage with your audience in the network. As much as we would like to offer you a ready-made marketing strategy that will work for each and every project, that would be lying to you. Yes, there are some best practices and processes that work for almost any niche and will provide you with a fair chance of some marketing success. Still, your best marketing strategy will not be based on a standard process that everybody else is also using. Your best marketing strategy takes your target group and niche, your content and your personal preferences into account. This strategy will give you much faster and better results and leave you by far not as exhausted as a strategy that does not fit your situation! We show you the exact steps we took to grow our first business from 0 to 500k page views per month with social media and how we got 50k visitors per month from social media to this blog after 6 months. We show you the exact steps you need to take to see the traffic success. You get easy-to-follow step-by-step action plans and you will see the first results after a couple of days. 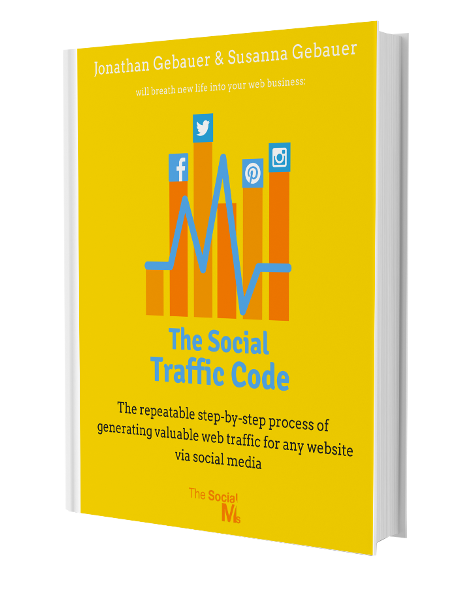 Check out “The Social Traffic Code” – there is a special offer for you! Don’t miss out – make a decision for success! Includes a bonus chapter on email marketing!